For some business owners, accounting can be a time-consuming and exhausting task. It is unfortunately a necessary evil that every business relies on in order to keep one’s business running smoothly. Fortunately, there are ways of making accounting less of a stress. Here are a few different methods that could ease the burden. No good with sums and figures? Why not delegate the task to someone else entirely. You don’t have to employ someone to do it – outsourcing an accountant is the solution taken by many business owners. You can then choose whether you want to employ them regularly or simply to handle your tax return and other complex processes. Hiring an accountant does require a level of trust. You should always choose an accountant that’s had previous experience in your trade or one that’s chartered. Of course, hiring accountant doesn’t mean simply taking a backseat altogether – you’ll still need to be in charge of organising your finances, keeping records of expenses and tracking staff hours. However, it may offload some of the complex calculation work. 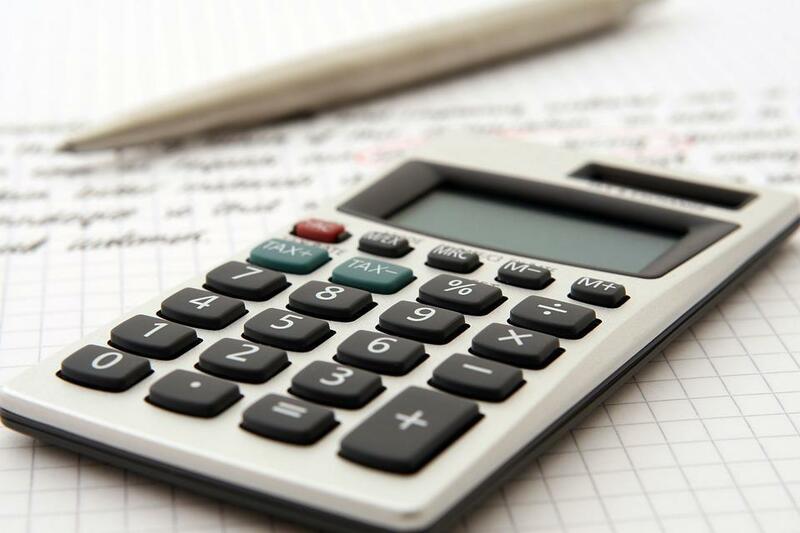 Most accountants can also act as financial advisors letting your know of costs that you can cut along the way such as investments and expenses. Alternatively, if you don’t feel comfortable putting the responsibility in someone else’s hands, you can learn the ropes yourself. This could give you more control over your finances and save the money of hiring someone else. There are many workshops and short courses available. Meanwhile, if you’re already financially savvy but want to boost your skill sets to even more professional level there are distance learning MSc degrees that you can take. Many courses can be completed online and can studied around your work. Part of the stress may have nothing to do with knowledge, but simply the tools you’re using. If you’re using a spreadsheet and calculator, or worse recording on paper, it may be time to upgrade to something a little more sophisticated. Specialist accounting software can greatly speed up recording your taxes and expenses – it may be all you need to get the job done. Most programmes are also available as apps so that you can do your accounting on the go. You should shop around and make use of free trials, so that you can get the best suited software for your needs. Having multiple expenses going out of multiple accounts to multiple places can get very confusing. Whilst it can be more cost-efficient sometimes to do this, you may find it more stress-free to organise your costs into more manageable methods. Instead of paying out multiple insurance schemes, you could opt for one business insurance package. Instead of paying out multiple loans, you could pay them all off with one big consolidation loan. You can even start charging regular fees from clients or offering staff set wages if you haven’t been doing this before, although be sure to give them enough warning.